Ohhhhh Yah! You know what time it is. Summer GAX is right around the corner and its going to be awesome! 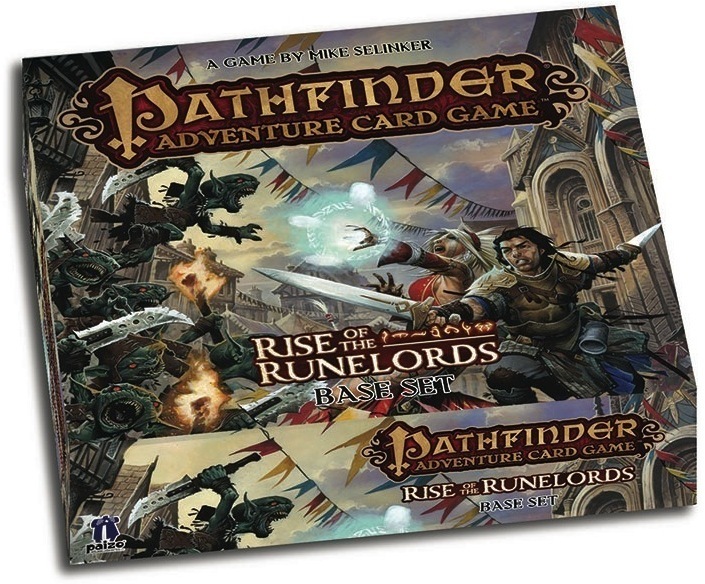 In the mist of all this PC gaming I would like to offer you the opportunity to try your hand at a campaign of the Pathfinder Adventure Card Game: Rise of the Runelords. I’ll opt out of trying to use my own words to explain the game further and let Board Game Geek fill in where my words are lacking. “A forgotten evil stirs in the ancient land of Varisia. Dark magic once more thrums amid crumbling ruins, giants gather in titanic armies, cultists murder in the name of foul deities, and maniacal goblins plot a fiery end for the peaceful town of Sandpoint. 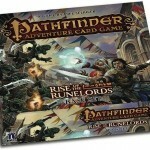 I will be running a separate session of Pathfinder Adventure Card Game: Rise of the Runelords each day. 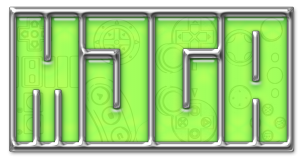 While each adventure lasts roughly an hour, there are currently 15 adventures that build off of each other so the length of your game depends entirely on how long your group wants to play. The game is best played with a group of 4 people, but you can play it solo as well if you wanted. Seeing as how there is a limited number of spots available, you might just want to email me (Kurt H) ahead of time so that you can save yourself and your group a spot at the table. Game On, Brothers and Sisters!